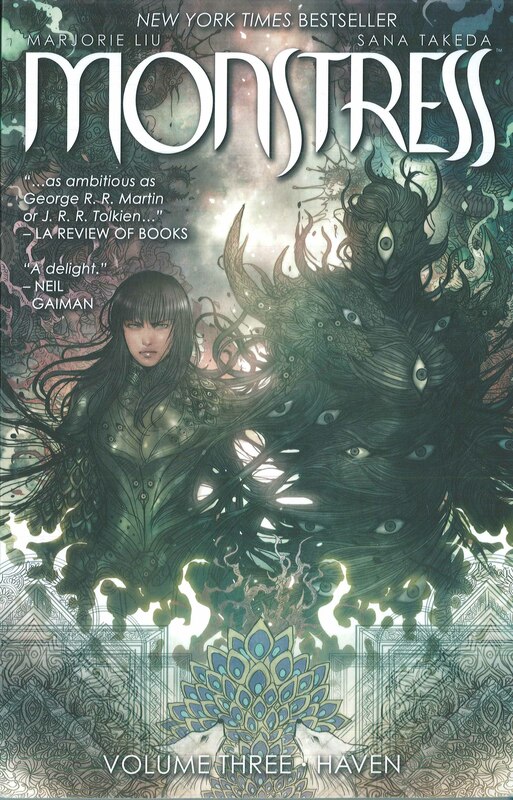 “Monstress, Volume 3: Haven,” by Marjorie Liu. 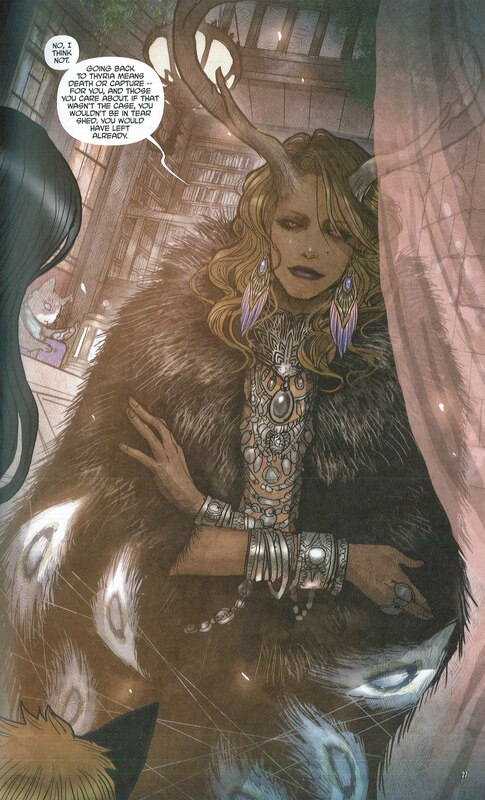 Image Comics, September 2018. 533 pp. Paper, $16.99. 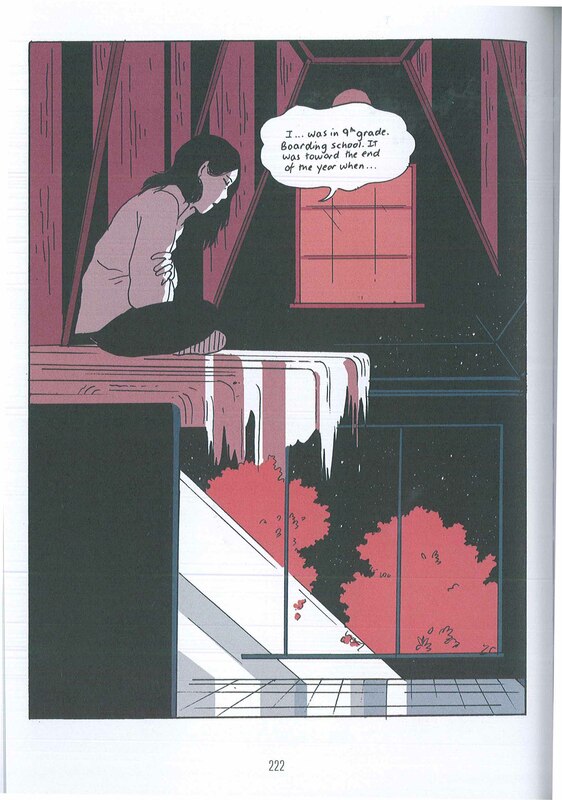 Young adult, 13+, with some graphic images and adult language. Thanks to Better World Books, 215 S. Main St. in Goshen, for providing me with books to review since 2013. You can still find most of the books I review at their online store, www.betterworldbooks.com. 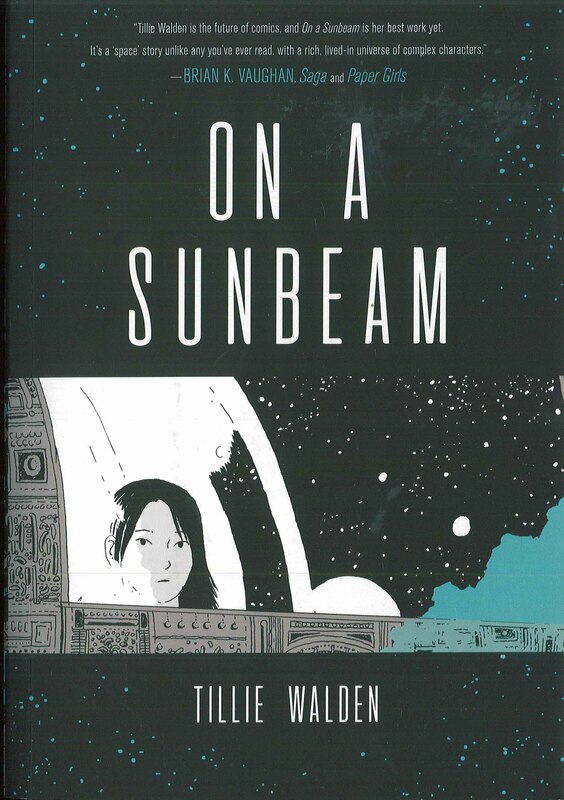 “On a Sunbeam,” by Tillie Walden. First Second Books. October 2018. 533 pp. Paper, 32.99. 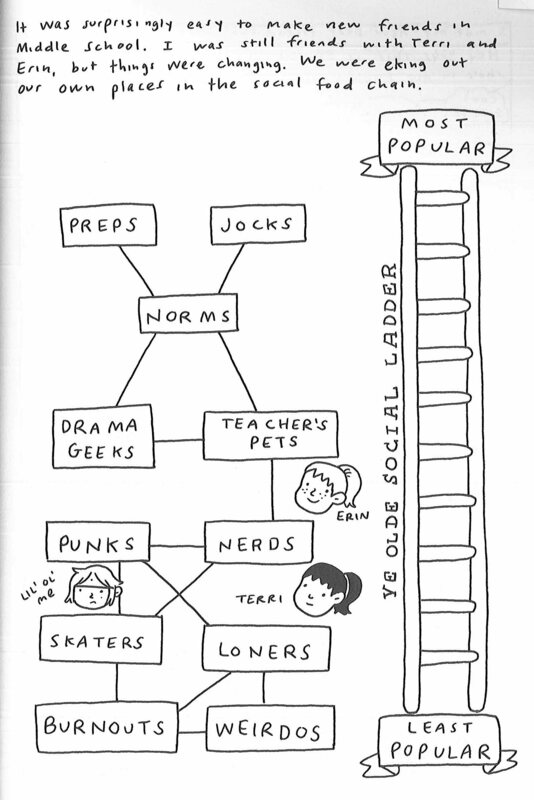 Young adult, 13+. Thanks to Better World Books, 215 S. Main St. in Goshen, for providing me with books to review. You can find or order all of the books I review at the store. Originally posted November 2014. Thanks to Better World Books, 215 S. Main St. in Goshen, for providing me with books to review. You can find all of these books at the store. 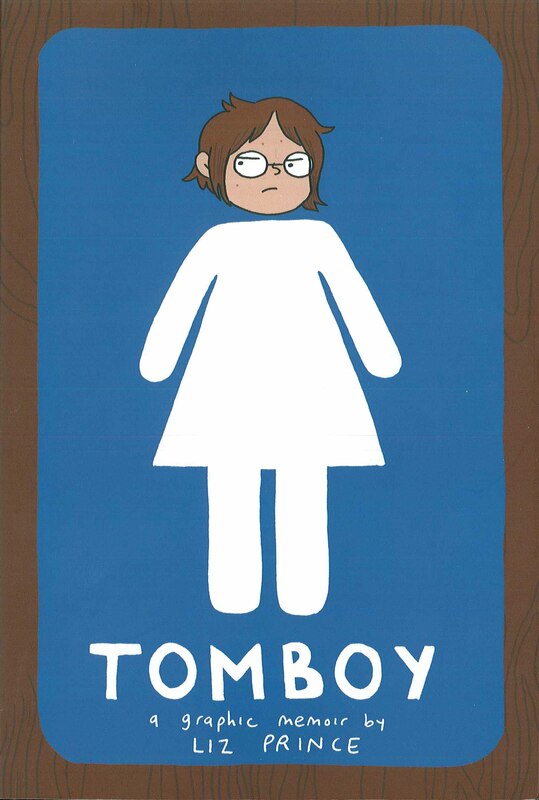 Blog header features Enid Coleslaw from Dan Clowes’s series Ghost World. 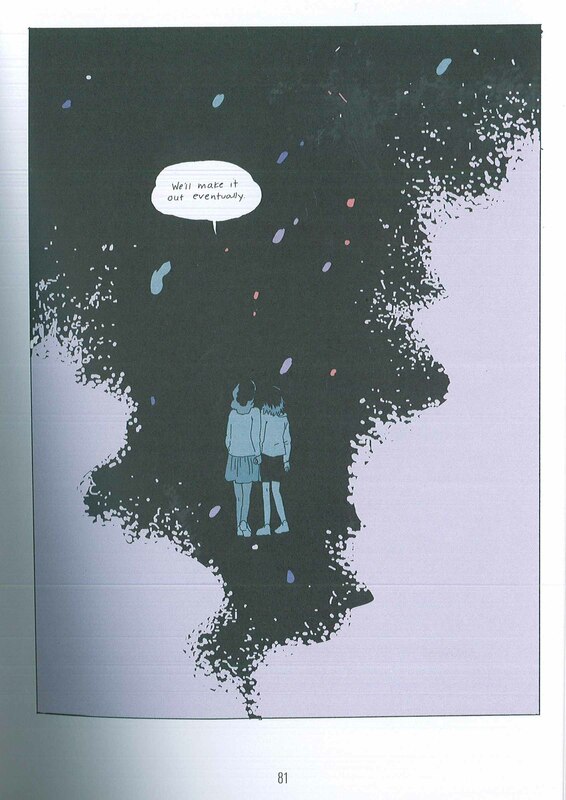 Image borrowed from Flavorwire’s list of 25 Essential Graphic Novels.